The shoulder offers the most range of motion amongst the joints in the human body. There are 8 ligaments and 15 muscles that are responsible for the shoulder’s wide range of movement and this very advantage can backfire as well, if the joint is not well cared for, as its design makes it susceptible to injuries which would greatly limit the shoulder joint’s movement capabilities and possibly bring on a great deal of pain as well. Here are four insights that go a long way towards on keeping your shoulders in their best shape possible. The main idea is to take care of the rotator cuff. Even if one is exercising enough, the possibility of an injury still prevails if the muscle development isn’t regular and balanced. Stretching one’s shoulders before any kind of exercise involving the upper body is a must. Light warm up would do and this must be done, especially before engaging in any activity that involves throwing or lifting. Never attempt to lift something heavy that is behind your shoulder. This is one movement the shoulder is not really designed for and if attempted, is very likely to end up in dislocation. The shoulder can barely manage one’s body weight, let alone extra weight. Lifting heavy weights is always a risky thing for the shoulder, especially at odd angles. While exercising, especially while doing pull-ups, one should be cautious to never outstretch the arm and fully hang with the shoulder muscles loose. If one were to do it, the only muscles to work then would be the hand’s grip muscles and the SITS* muscles. If you would like to know more about shoulder care or shoulder injuries, please do feel free to get in touch with us. 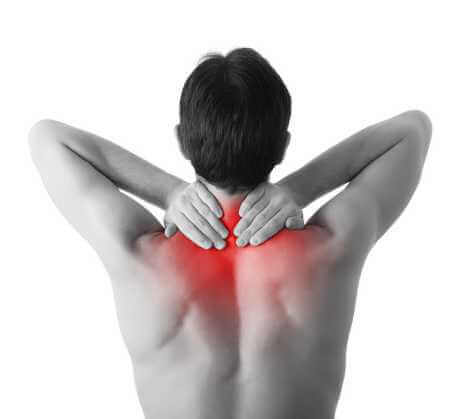 *SITS – It is the acronym for the shoulder muscles Subscapularis, Infraspinatus, Teres Minor and Suprasinatus.